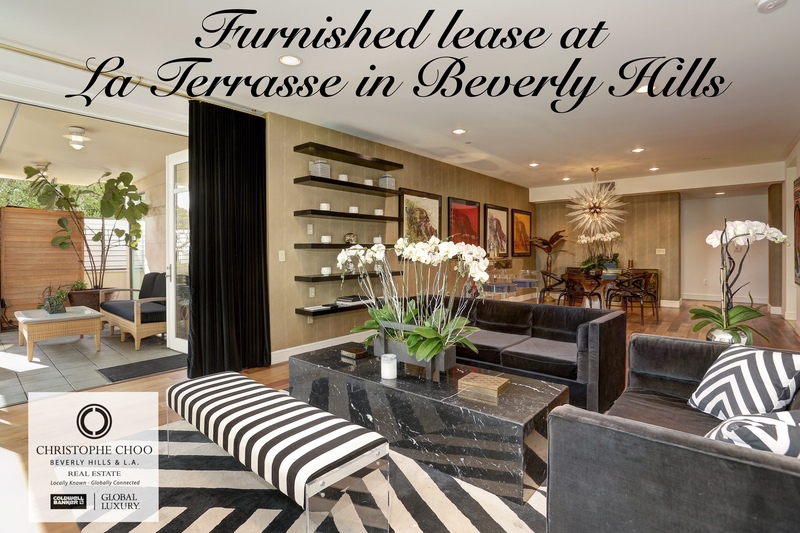 The perfect spot to relax and enjoy the great outdoors on your private “terrasse” at La Terrasse in Beverly Hills. 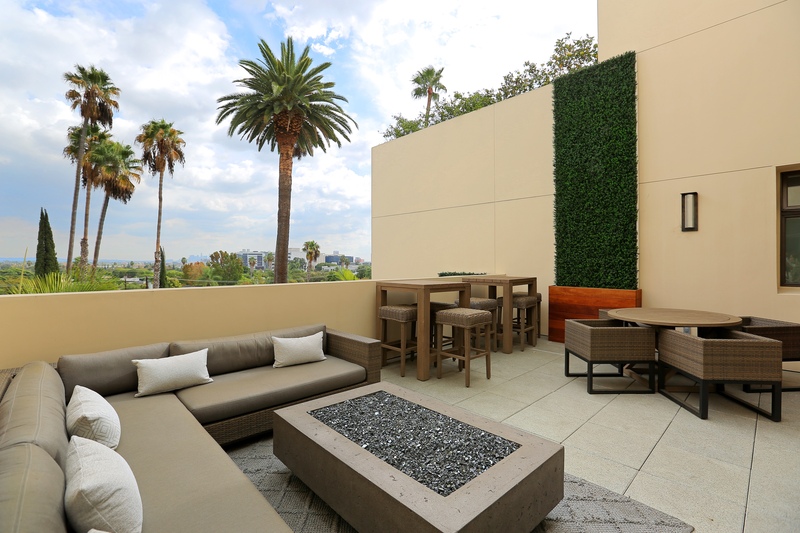 The rooftop fire pit and lounge area at La Terrasse in Beverly Hills. 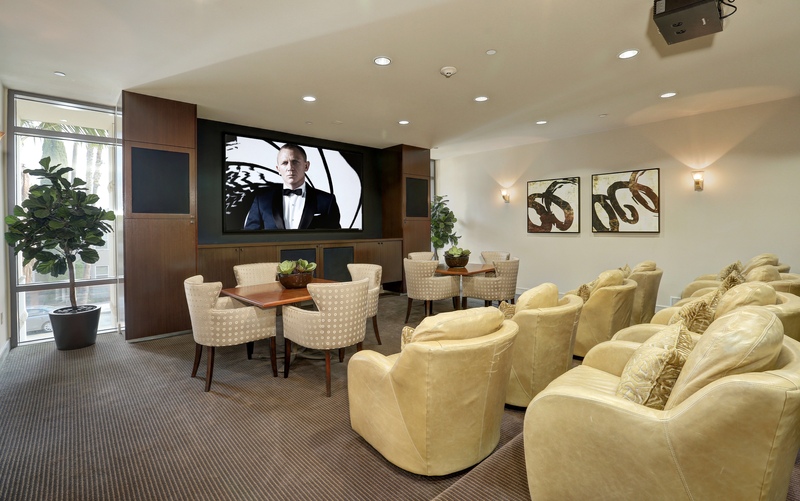 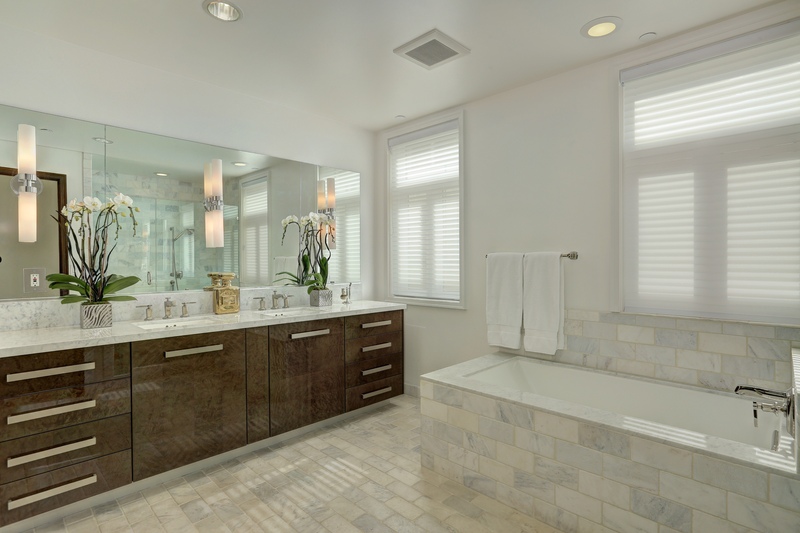 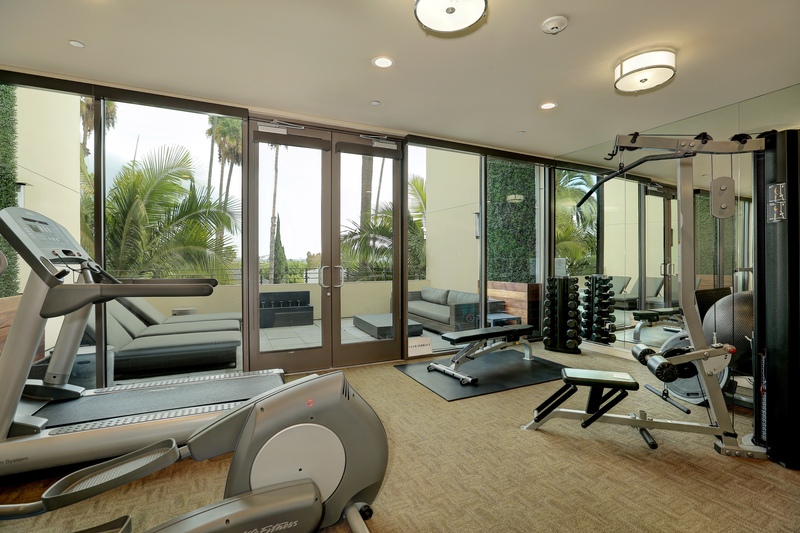 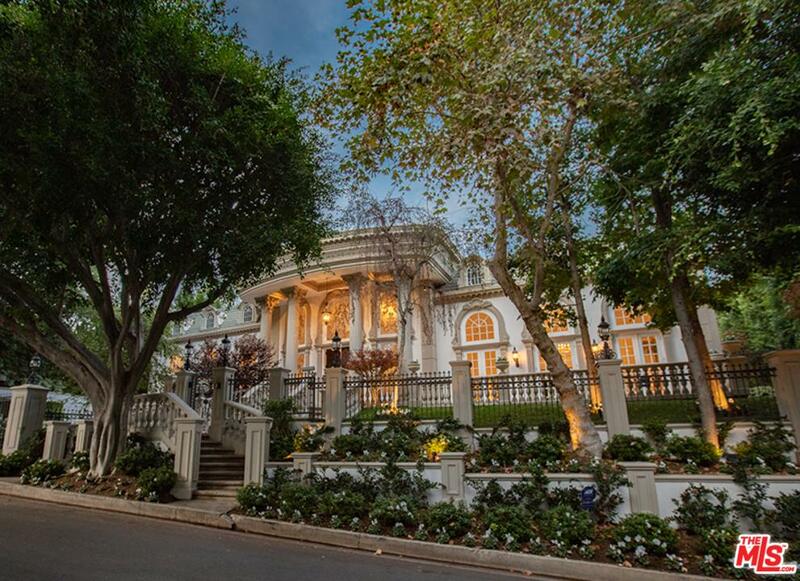 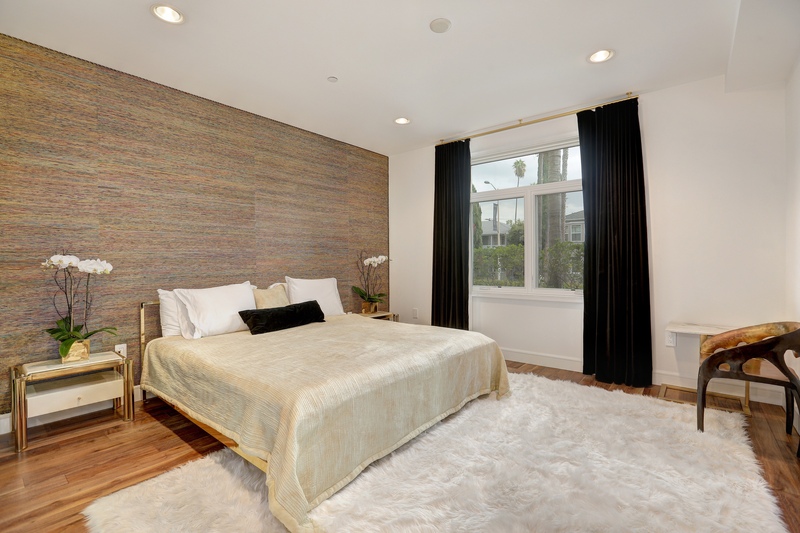 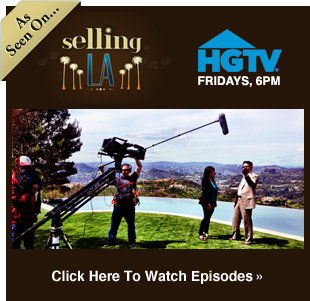 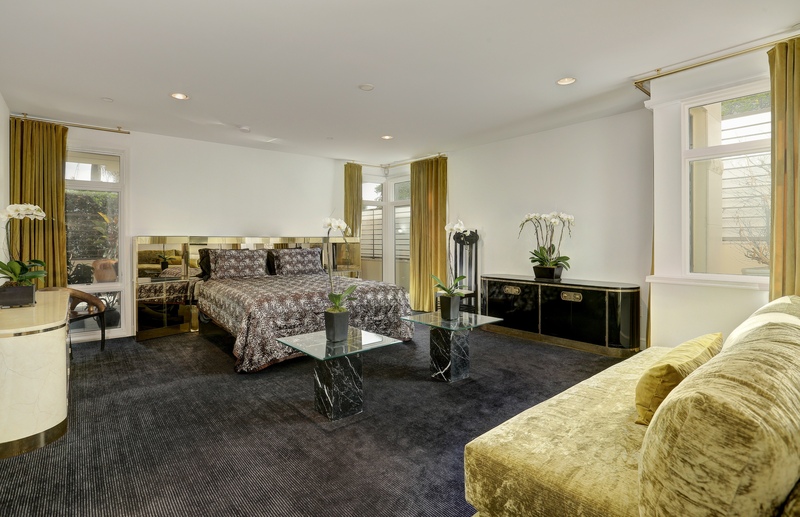 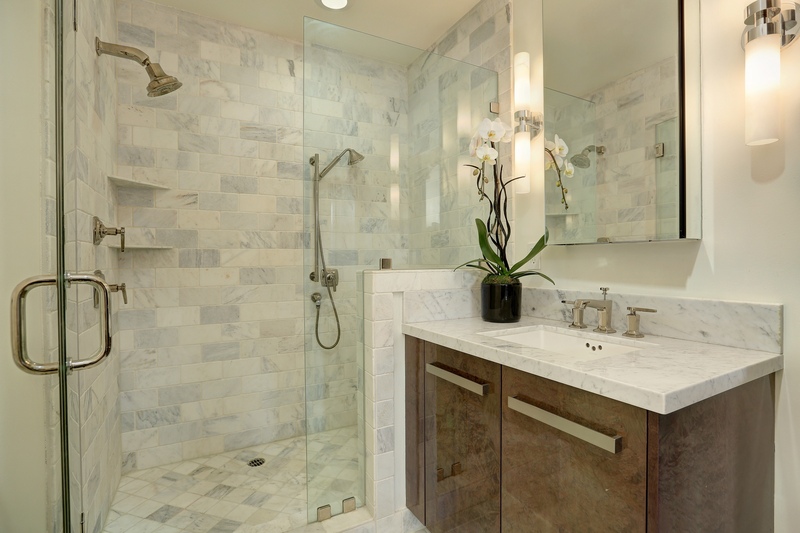 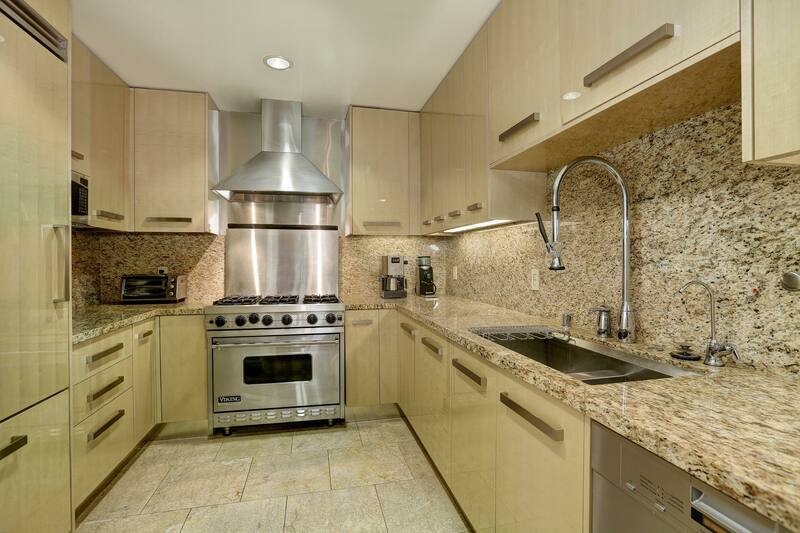 Are you looking to lease a chic fully furnished condo in Beverly Hills?